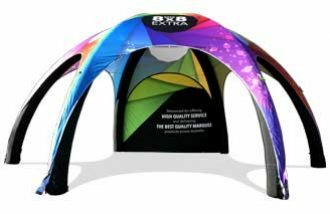 The Extreme Marquees X7 Tectonic is the most heavy-duty pop up gazebo on the market with unchallenged strength and durability. 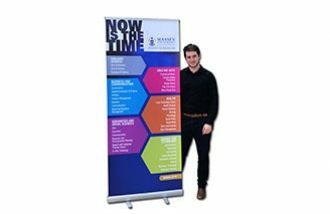 This super heavy-duty pop up marquee boasts a huge 57mm hexagonal aluminium frame profile and robust 36x18mm inch truss bars. 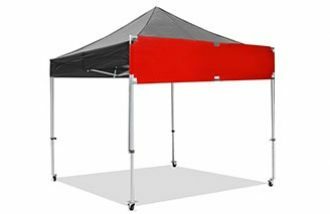 All connectors on the X7 Tectonic are made from extruded aluminium assuring all aspects of this heavy-duty gazebo are durable and able to withstand intense weather conditions. 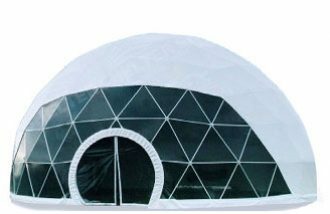 The super heavy duty X7 Tectonic marquee comes standard with a heavy-duty PVC coated polyester roof and Extreme Marquee’s All-Terrain wheeled protective cover. The X7 Tectonic is completed with high end finishes including galvanized steel feet, plastic coated pull rings and state of the art roof tensioning. Our X7 Tectonic range of heavy duty gazebos, marquees and tents are for sale in a variety of sizes and colours. 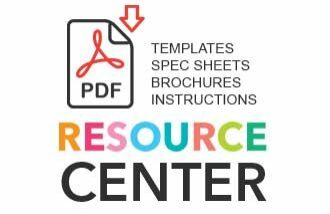 View our options below to find the right one for you! 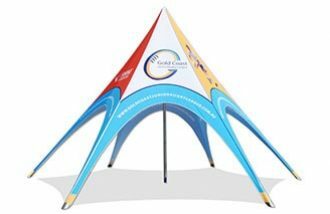 Extreme Marquees also offers a range of graphic design packages featuring marquee and gazebo options, promotional banners and signage all custom printed for your purposes.